How do you to Dooo?... or, if you prefer, how do you keep track of your todo list, and more importantly, enter information. 'Normal' todo lists are exactly that, lists. This App differentiates itself by the way one enters the information. Some people work on pictures (photographs), some on locations (because it reminds them of where), and some on rough sketches. The truth is that we probably all work on these aspects, at some time. This is where Dooo comes in. You can snap a photograph, add an image from your store, sketch anything you want, or automatically enter your current location, as well as add voice (very useful if you are on the move). You then add a title to this information and turn it into a task, together with an optional reminder. It is very easy to use and extremely versatile. The App is free and there is an in App purchase for additional colour themes. 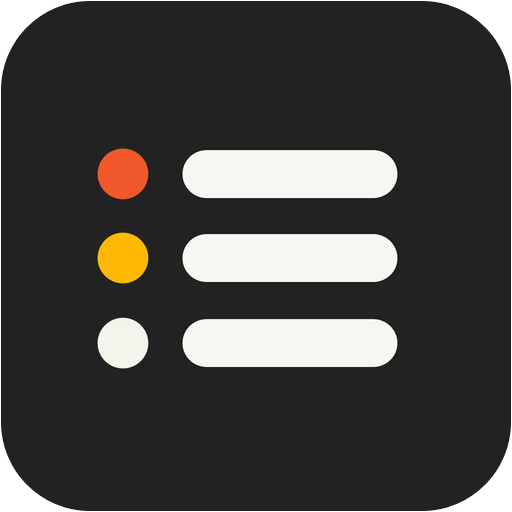 A Todo list is indispensable; this one has a different way of doing things which might just be exactly what less 'organised' people are looking for. The App has an irritating feature of turning the upper case key on, so that it has to be disabled for every keystroke that you want to appear in lower case. This is a standalone App and, as such, presents no issues. If you don't like Todo lists, give Dooo a try. You can get Dooo here and support for the App here.